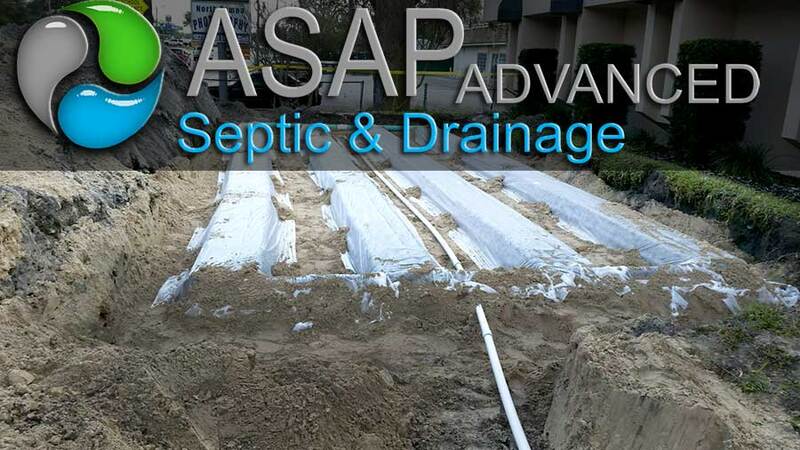 Whether you need to design and install a drain field, repair an existing one, replace an old drain field, or do drain field maintenance, call the experts at ASAP Advanced Septic and Drainage here in Tampa. 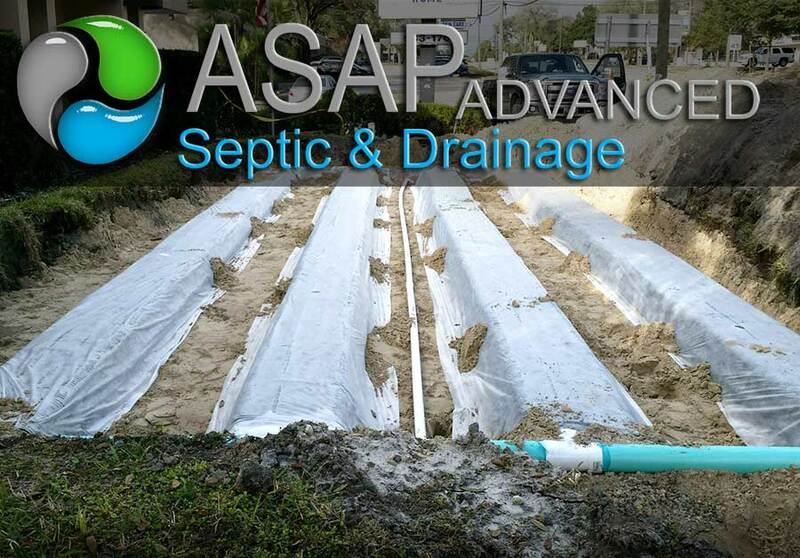 We provide quality septic system design, installation, repair, and maintenance. 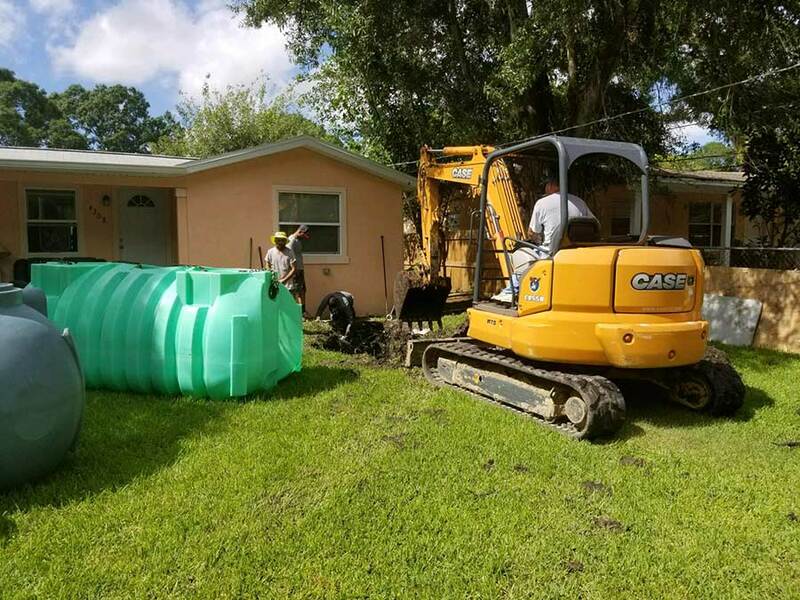 We perform both commercial and residential septic system service in and around Hillsborough County, Polk County and Pasco County FL. 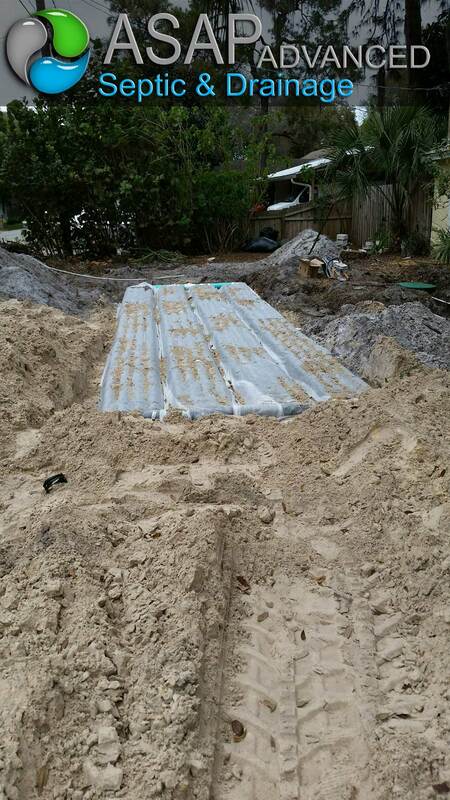 Local septic tank system cleaning in Tampa, FL. Compare expert Septic Tank System Cleaning and get a free quote. 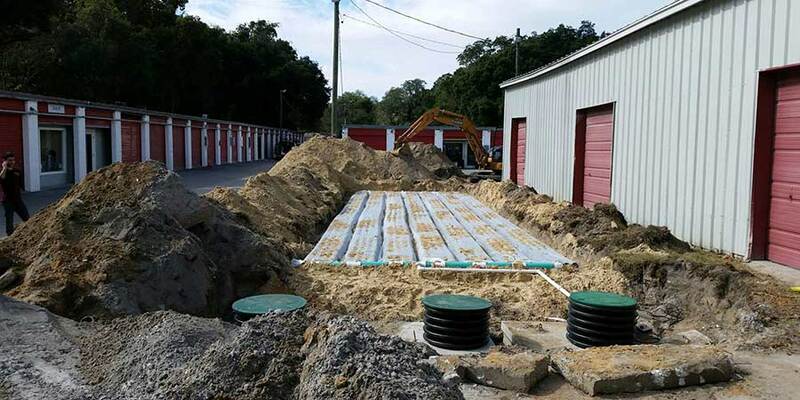 Septic Tank and Well Services Directory for Tampa, Florida. Find Customer-Rated, Prescreened Home Improvement Professionals for Tampa, FL. All Septic Tank and Well Services are rated by previous customers are prescreened. 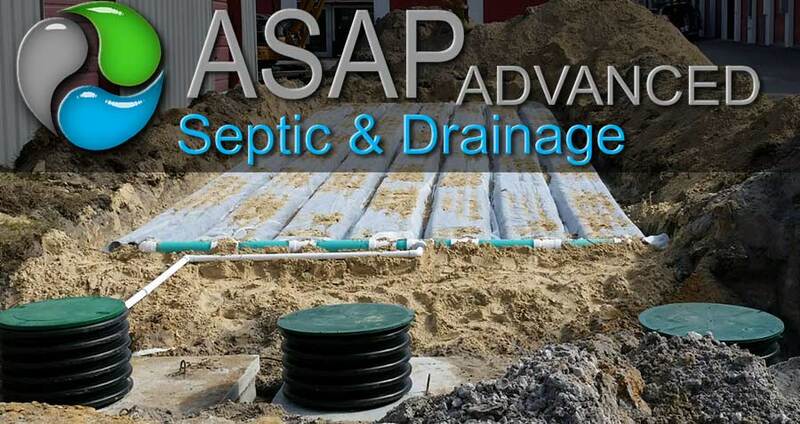 ASAP Advanced Septic & Drainage has been servicing septic tanks in Central Florida for 40 years. We are a 3rd generation septic tank service contractors with over 40 years experience. 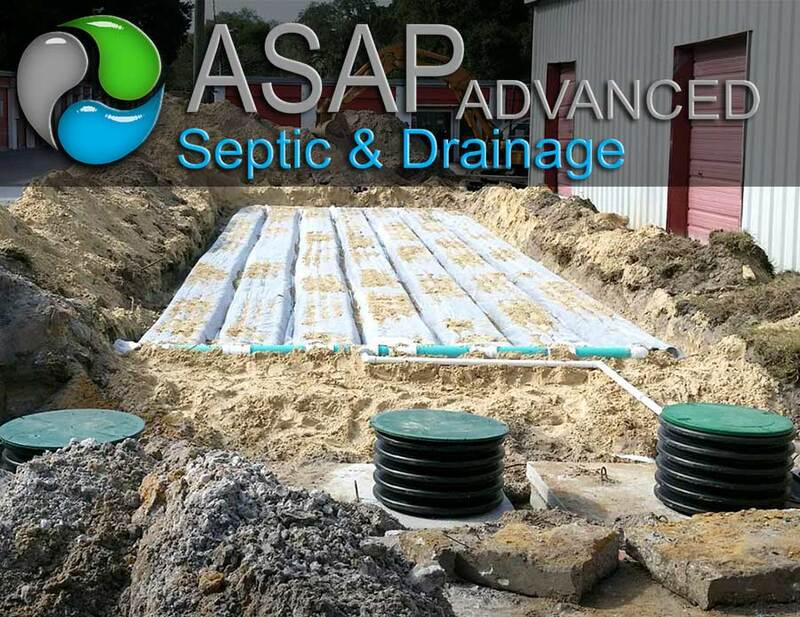 We seek out the latest innovations in the septic tank industry and are well educated in soil science to give our customers the best system for their dollar and location. The individual that arrives to give you a free estimate will be available throughout your new septic tank installation or system repair. If you are in need of servicing on a regular basis, we are able to setup a septic tank service agreement with you. We also provide drain field repair services. 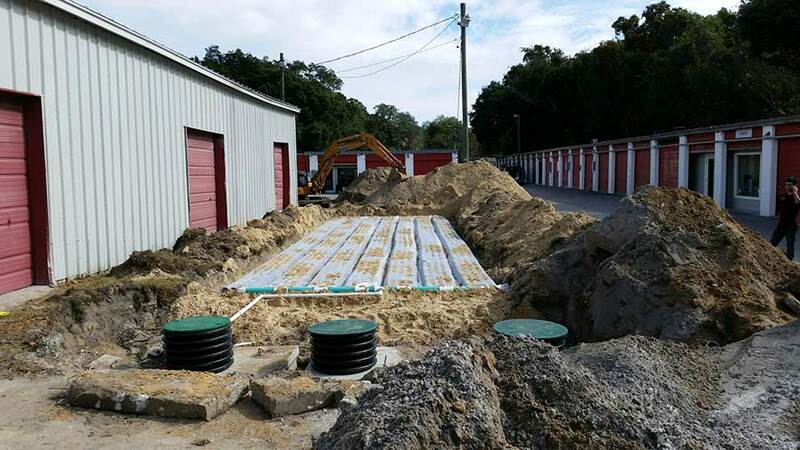 All of our jobs are done in complete compliance with Chapter 64-E of the Florida Statute for standards for installation and repair of onsite septic tank systems. 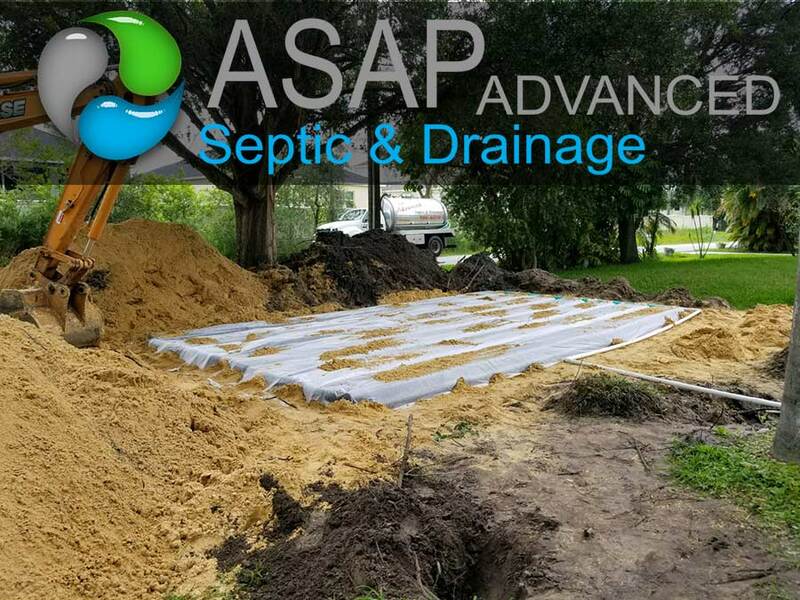 ASAP would like to provide the support that is needed in select the absolute best system for your septic tank system project in Tampa. Please feel free to contact us to receive additional information, or to schedule an appointment so we can give you a presentation. 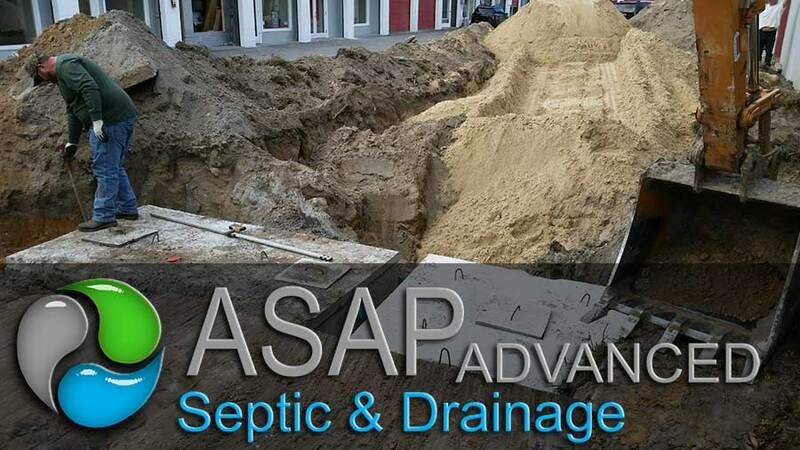 We at ASAP Advanced Septic, Inc., know that it is crucial to give the proper support needed to the homeowners, business owners, general contractors, developer projects, and government agencies. Call us today to take care of your Septic Tank Service needs!